You or your salespeople are on a call. Is it an uphill battle? Do you feel like you need some luck to win the business? Are you up against an incumbent - and your prospect is happy with them? 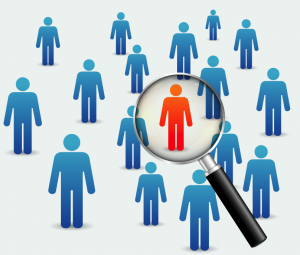 Are there too many competitors - and you are having trouble getting noticed? Does the prospect claim to only care about price - and you aren't the lowest? Do they just want a proposal or a quote - and you feel like you need to provide it to them? Do you have trouble winning most of the time? Do you almost always face resistance of some kind? 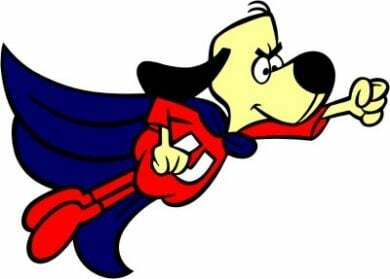 Is it difficult to simply get a meeting?I wrote an article for the SellingPower blog where we discuss the challenges of being an underdog. Read it to now to learn how you can outsell the big companies. 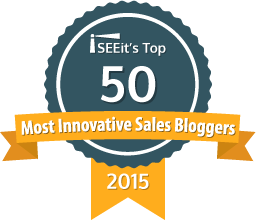 Another one of my articles was named the Top Sales Blog post of the week. If you missed it, I explained how coyotes show us the importance of external motivation. 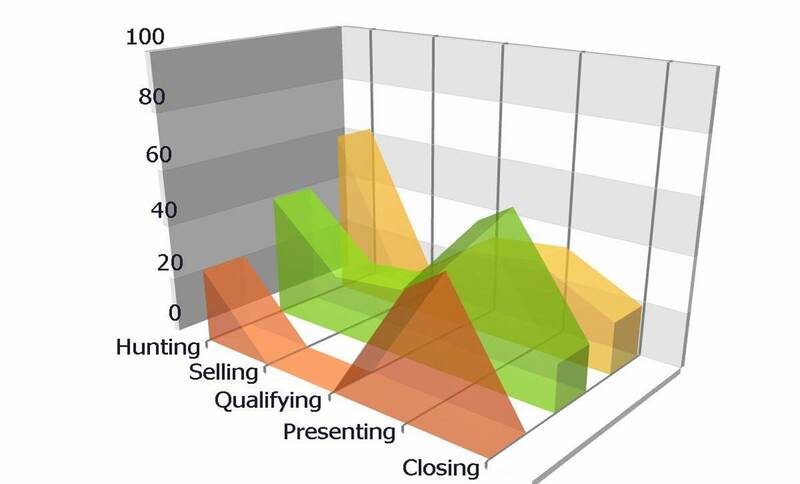 Why Company Methods to Rank and Compensate Salespeople Are All Wrong? As I scrolled the list of concerts coming to Boston this year, two things struck me. Most of the bands that are touring were popular when I was young (don't young pop artists tour too?) 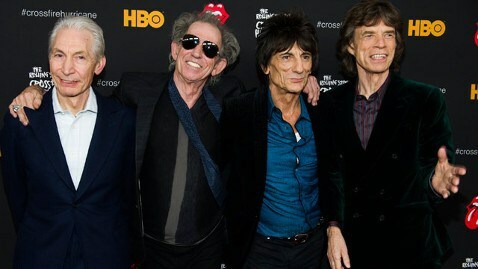 and the members of those bands are getting really old! There's something depressing about seeing 70-year-olds on the stage recreating their hit songs from decades ago. But it is concert season and salespeople tend to drag out their own old and inappropriate beliefs about selling in the summer. For one, they work much less. I understand the need for a summer vacation, but why is the summer any different from when they take their winter vacation? They return from their winter vacation and work really hard, but for some reason, before and after the summer vacation, they hardly work. That's lazy! Two, they believe that their prospects aren't working during the summer and they either slack off on the prospecting, or give up way too early in their attempts to reach their prospects. Why wouldn't their prospects be working? Three, they believe that their prospects don't work on Fridays or Mondays. Sure - if they are on vacations that week, but the rest of the time? They're working! The only businesses that shut down for summer are snow plowing companies and they don't really shut down - they simply return to their core business of landscaping and construction. Salespeople can't shut it down either. Bare down. Work harder. Get laser-focused. Be more tenacious. If you know that your competitors are letting up, it's your opportunity to differentiate, be there when they aren't, call when they can't, schedule more meetings and close more business. I work harder in the summer. With our son's baseball taking up so much time, I must get more done in fewer hours. You can too. 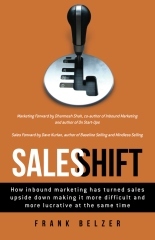 This short interview with me about sales enablement has appeared on multiple sites this week. One of my favorite clients, Tom See, Sr. VP of Sales at Universal Studios Hollywood, emailed me this morning to let me know that he was alerted to it from his Disruptive Leader feed. I like being disruptive, but this interview hardly qualifies! 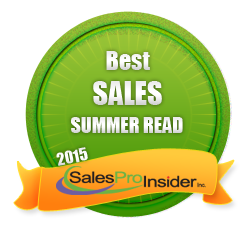 I was one of "70 Top Sales Pros Who Revealed Their Most Impactful Sales Advice." This was a pretty cool piece! The latest issue of Top Sales Magazine is available for download. 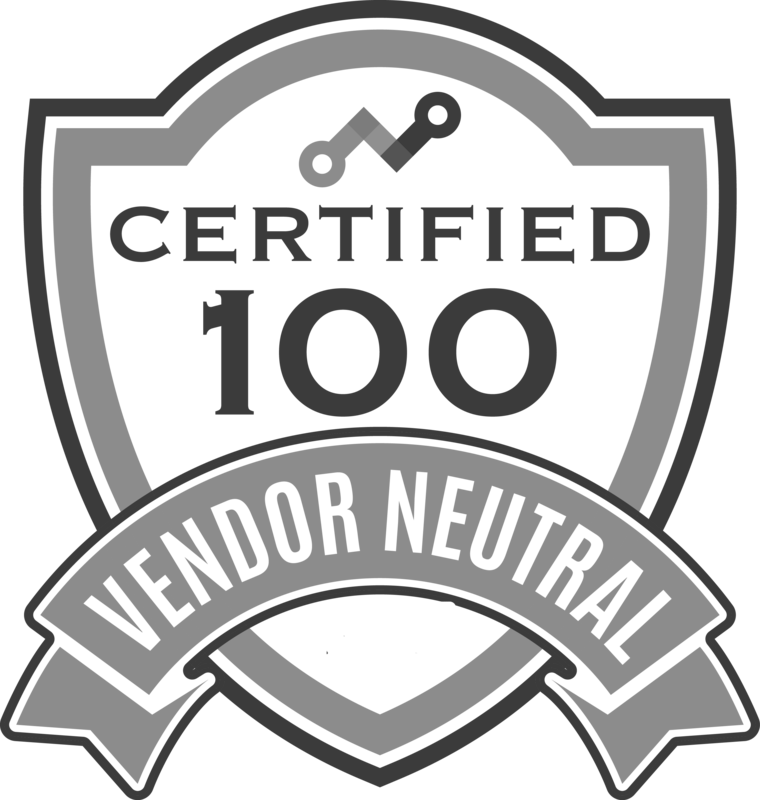 My article on page 18 was named Top Sales Article of the week. The Selling Power Blog featured this article of mine on How to Stop Using Price as a Selling Crutch. 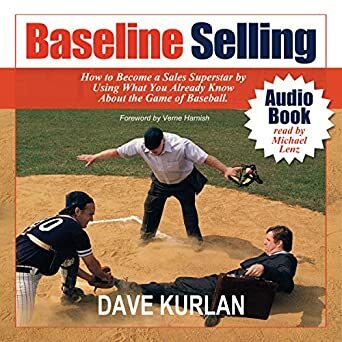 My best-selling book, Baseline Selling, was named a Best Summer Read for 2015. I'll be hosting my annual Sales Leadership Intensive - absolutely our top event of the year - on August 27-28 in the Boston area. Check it out and join us for the finest training available on mastering the art of sales coaching. Get busy - get more done - Succeed.